It will initially be available only to selected users before being rolled out to all android users. The company has also provided a link to a Google Docs form in the tweet inviting you to join the Meerkat Android Beta program. You will just need to fill up this form to get the access. It is uncertain about how many beta testers will be selected by the Company. 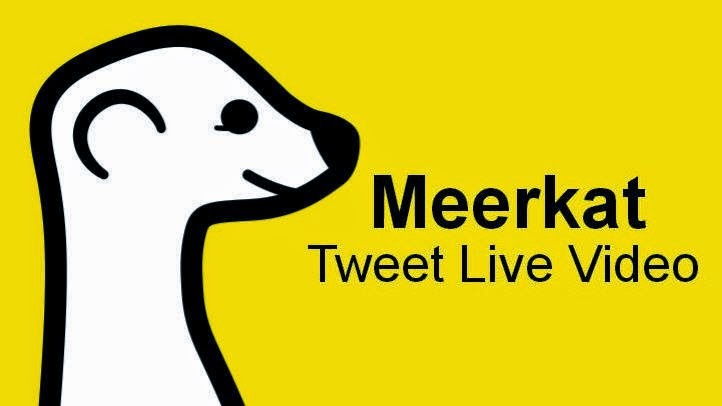 But, this is a great opportunity for those who want to be one of those selected people to use Meerkat on Android. If you are accepted by the Company as a tester, you’ll get access to the beta Meerkat APK, which you will have to manually install on your Android device. To do so, make sure you have enabled installs from “unknown sources” in the security settings on your device. Twitter also confirmed that Periscope live-streaming video app too is on its way to migrate to Android very soon.